Not everyone is happy using iMovie to edit videos, although personally, I can't imagine why. For those who aren't interested in the Apple software, there are several options out there and Avidemux is one of the most straightforward. 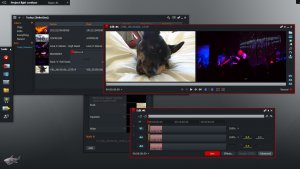 Avidemux is a free video editor designed for simple cutting, filtering and encoding. 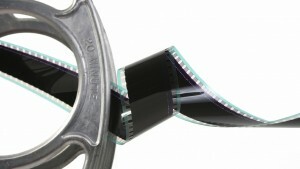 It's far more flexible than iMovie, supporting AVI, DVD compatible MPEG files, MP4 and ASF files using a variety of codecs. This means there is no messing around converting it to DV format before you can edit it. Tasks can be automated using projects, job queue, and powerful scripting capabilities. 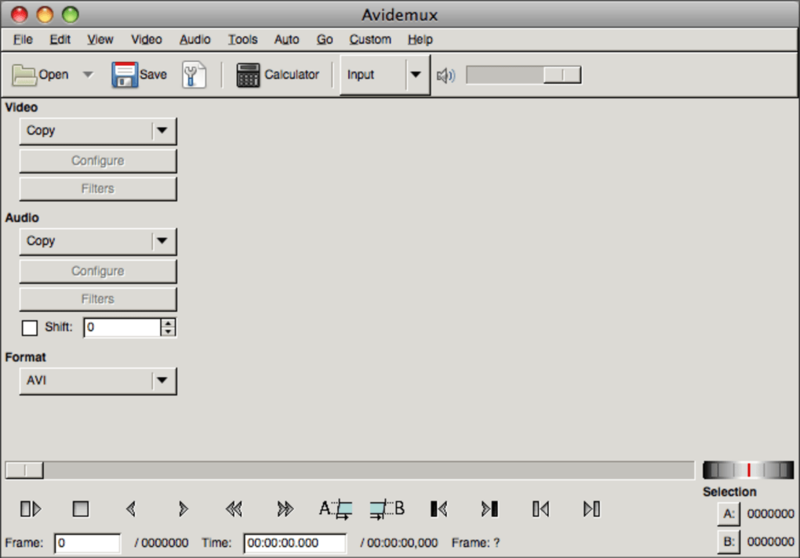 Avidemux is completely open source and works across platforms so it's ideal for those that are working across Macs and Windows. The look and feel of it is rather ugly it has to be said. It looks like some kind of Windows 95 throwback app but don't judge the book by it's cover. 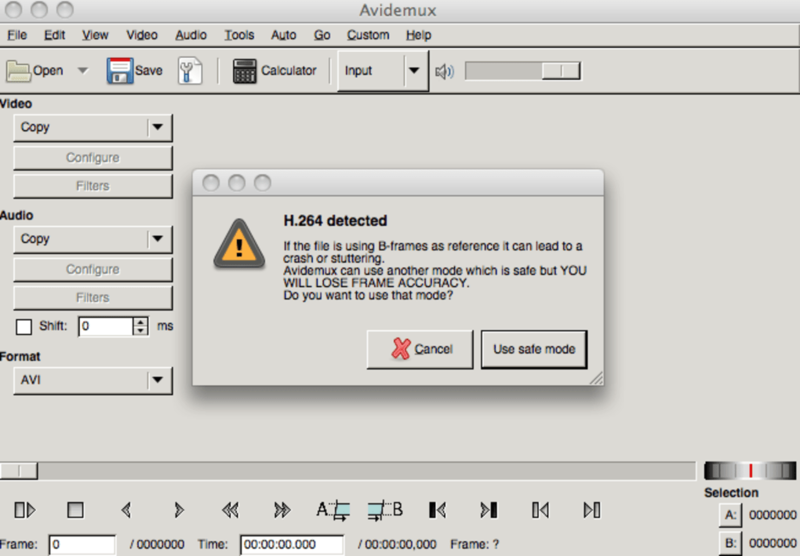 Avidemux is very powerful and although it's not particularly intuitive at first, with trial and error you can quickly learn the editing basics. Although it claims to handle MPEG clips I was confronted with an "H.264" error which meant it has to operate in "safe" mode and led to the loss of several frames. 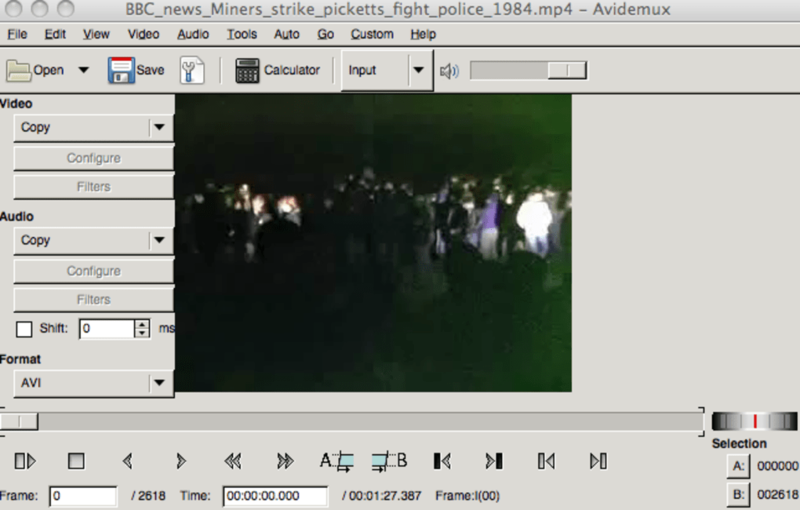 It's far from perfect but Avidemux is a handy tool for anyone that wants to perform basic editing for free and doesn't want to have to convert to another format first. App downloaded not working in SnowLeopard. Didn't work. No installer, just a dmg containing the app. Dragged to app folder (snowLeopard). Nothing launched or loaded. No action in the dock. Not a flicker in Activity Monitor.